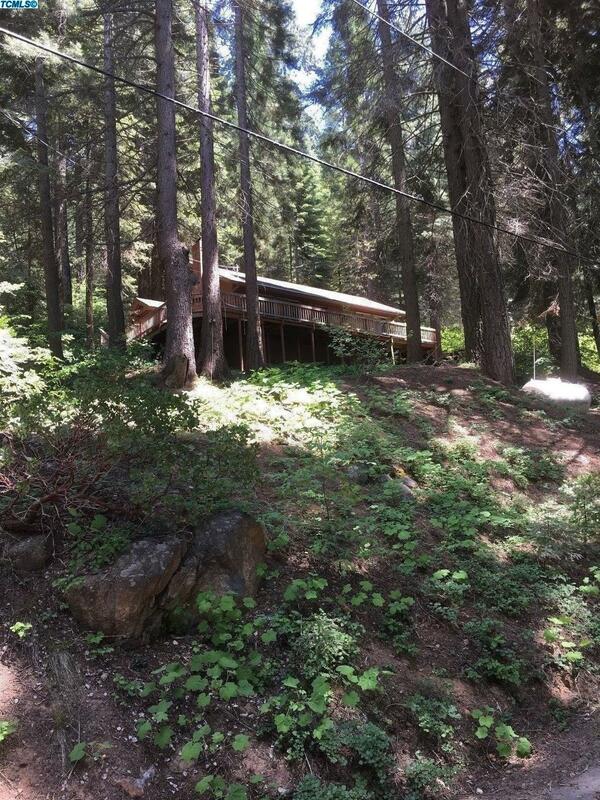 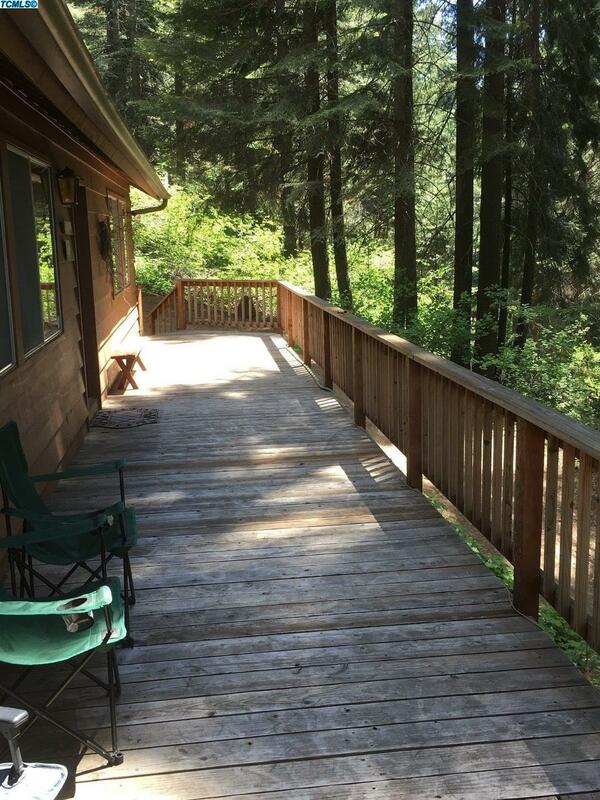 Own your piece of Paradise among the Giant Redwoods at 7000 ft. Adorable 2 bedroom one bath mountian home. 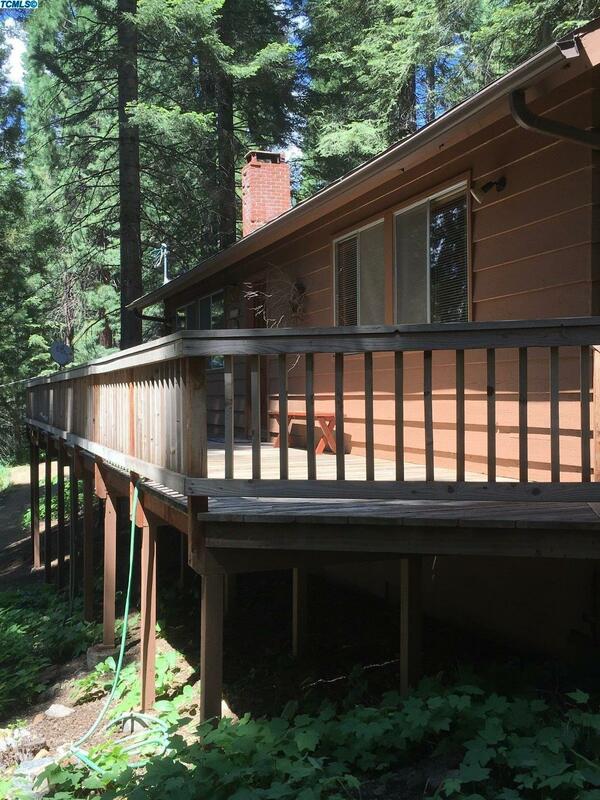 Home as Newer kitchen, Roof and Deck all knothy pine interier all new paint exterior, absoulty pefect and move in ready. 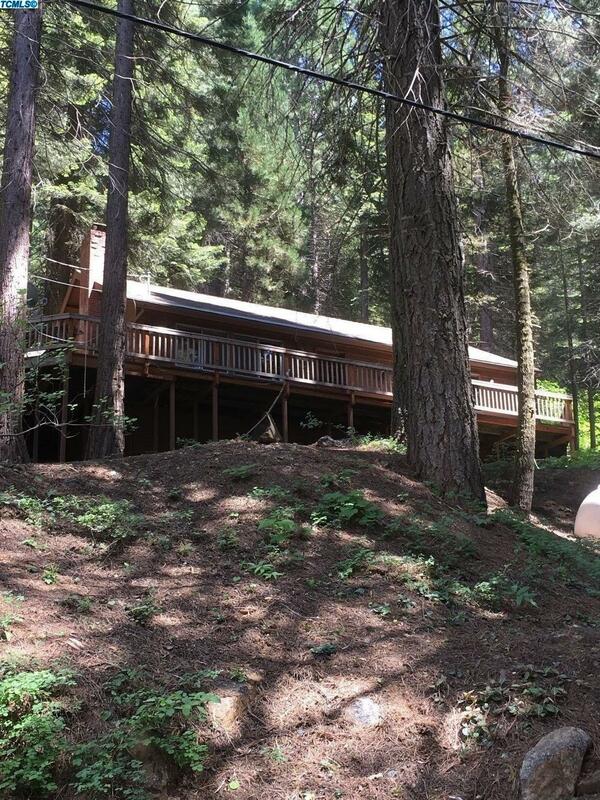 Listing provided courtesy of Richard Anderson of The Anderson Group.